High quality print and design work underpins everything that we stand for and is one of the many reasons that makes us different. 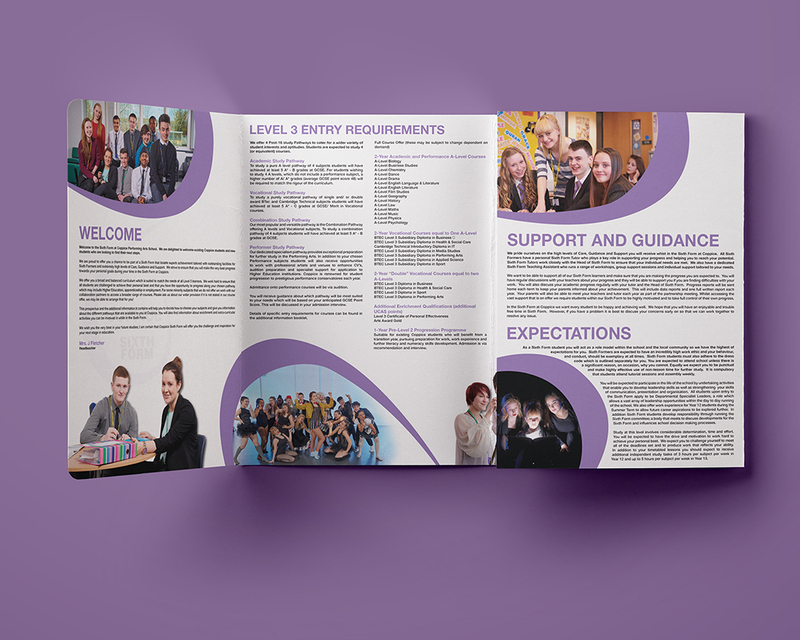 From very early days over twenty five years ago, school prospectus design has been our forte and although printing techniques has changed, our values have not. 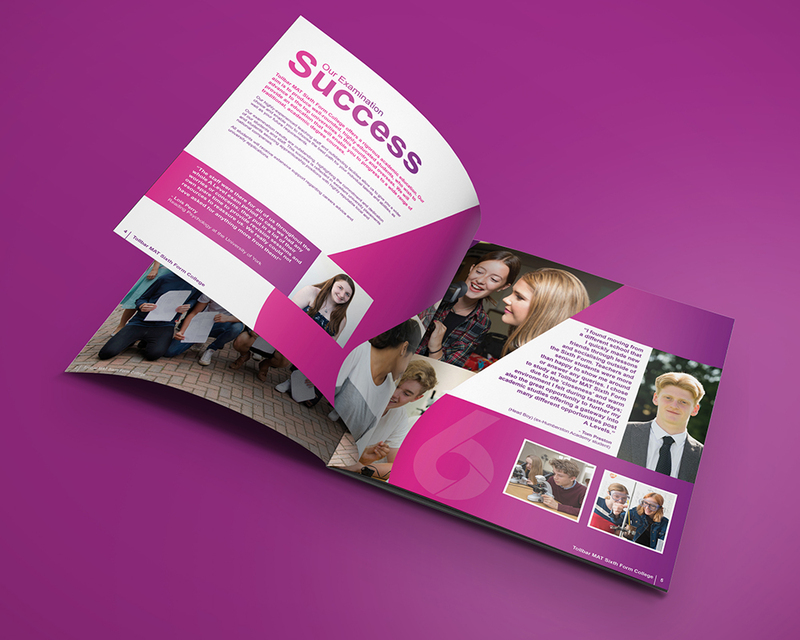 All of our school prospectus designs are bespoke and completely tailored to the school and their ethos. This ensures that each design we produce is exclusive to the client and we tell the true story of your school. From initial consultation to the finished product, we will be there to guide you each step of the way through structured scheduling and frequent communication. From initial consultation, you will be presented with a wide range of different print stocks and finishes to browse through, as we discuss which option we feel will work best for your school.